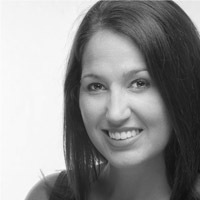 Franci Talamantez-Witte is a local performer, teacher and director. She studied theatre and dance at Kansas State University and all throughout her childhood in Wichita, Kansas. Franci has a major love for all things children, theatre, music and dance. She performs all around the KC area and has been teaching with KCYA since the summer of 2018.